Disclosure: I was asked by The J.M. Smucker Company to share how we prepare for a SNACKACTION! All opinions are my own. Packing snacks and meals is a great way to save money on any adventure. This summer we have been pretty busy but as the summer comes to an end we decided to enjoy some of our local activities. 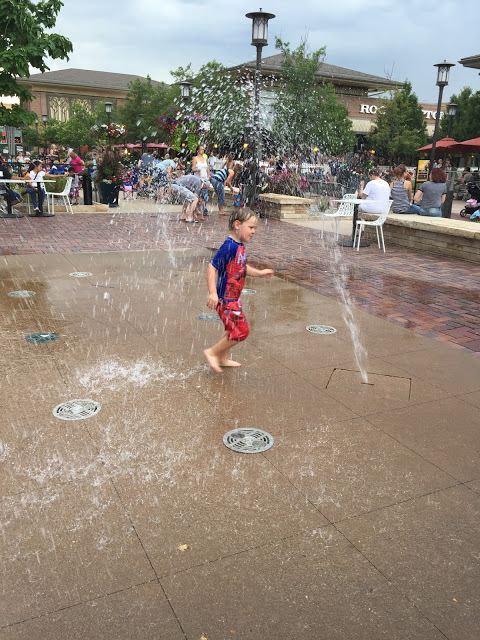 We decided to take the kids to our local outdoor mall that has a splash pad and great playground and fun free concerts on the weekends. I ran to Walmart to pick up some items for our dinner and snacks for our fun activity and got to work on my bigger plan. 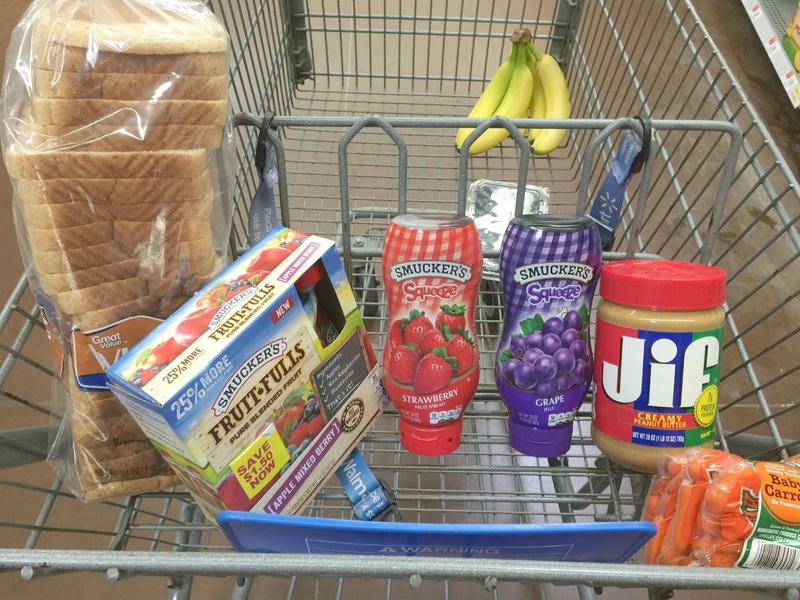 Smucker’s® is our go to when we need to buy our PB&J materials. 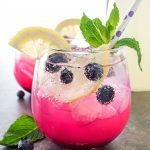 I especially love the squeeze jelly – so easy and mess free! 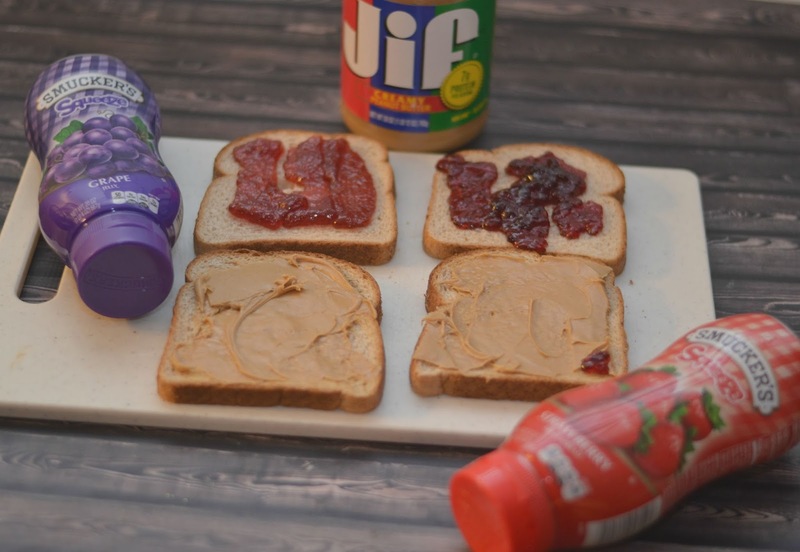 As I was preparing our sandwiches I heard a little voice behind me, “Not again!” We love PB&J but this summer we have enjoyed a few of them on our adventures. Little did Miss Teagan know that when she opened her lunch box she would have a little surprise. I will never be a bento box lunch making mom – and that is okay. But when I have the time to get creative with my kids’ food I do it. My kids love stickers which means we have every kind of sticker you can imagine. 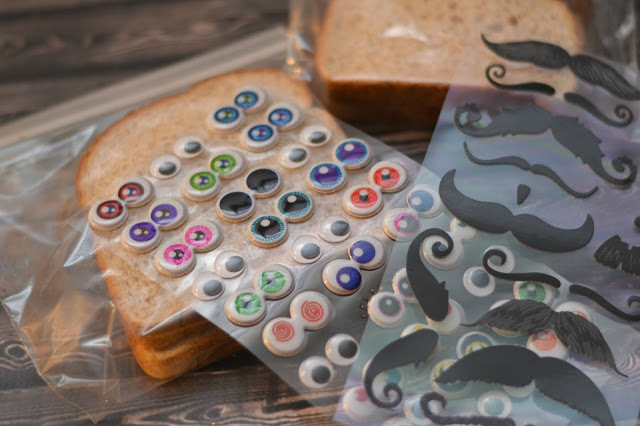 As I was preparing my shopping list I stumbled across these eyes and mustache stickers and the little bento box wannabe in me got super excited! I can do this! EASY! 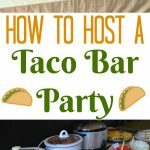 I would love to give you a step by step tutorial but the reality is – there isn’t much to this creation. Just the way us busy moms like it. Simply make the sandwich, put it in a plastic reusable bag and then decorate the bag with stickers of your choice. Make faces with stickers, draw faces with a marker, or even leave a note on the bag. Endless options. SO CUTE!! 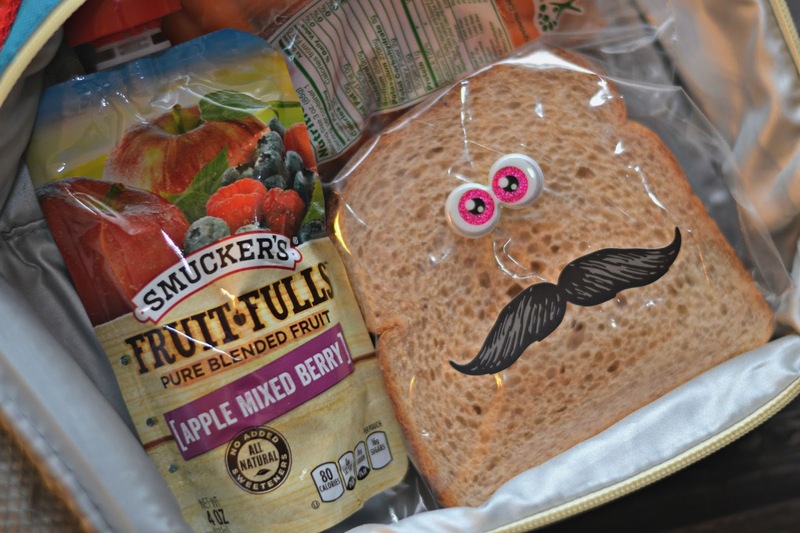 I packed the kids’ lunch boxes with their Silly Face Sandwiches, baby carrots and our favorite on-the-go Smucker’s® Fruit-Fulls fruit pouch. We were set, and I could hardly wait to surprise them with these fun sandwiches. Our weather in Colorado recently has been either rainy or super hot. Thankfully the day we decided to head to the splash pad it was HOT. 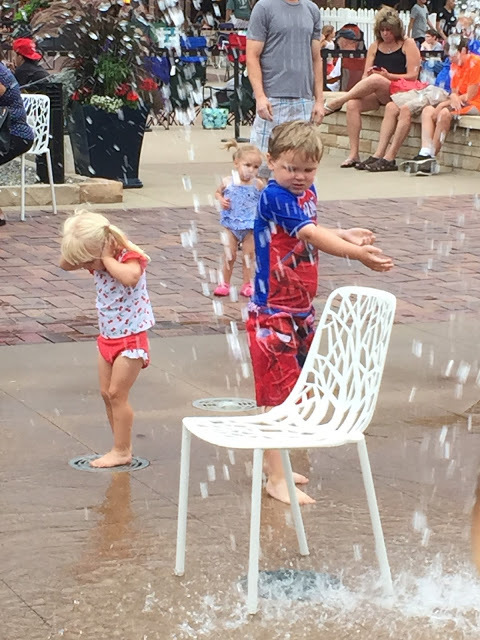 The kids loved playing in the fountains and we had fun enjoying the live music. Even though Teagan isn’t heading to school just yet, I feel like we are enjoying the last few weekends of summer before we are ready for the fall activities with the kiddos. We all had such a great time just enjoying the whole outdoor experience. After a lot of splashing, running and playing both of the kids were ready for dinner. We set up one of the tables at the mall and created a little picnic. The kids absolutely loved our Silly Face Sandwich creations and asked to save the bags for another time. 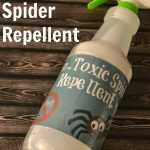 Who knew that something so simple would give the kids such smiles! Once we filled up on our sandwiches, fruit pouches and carrots we were ready to dance! Check out Jude’s sweet moves – he throws a little Taekwondo into his dancing. So fun! Memories made, money saved, and awesome snacks! As you plan your last few summer adventures make sure you stop by Walmart, your Snackation destination, to stock up on go-to summer snack solutions. How do you make your child’s lunches and snacks more fun? HA! maybe if my mom did this to her grossssss tuna salad Ezekiel bagel sandwiches she used to send me to school with, I would have eaten them? Um. No. HA HA HA HA AH! Ooh, I think that is the cutest thing. I wonder how some people are so creative with lunch. This I could do and it would be a nice surprise. 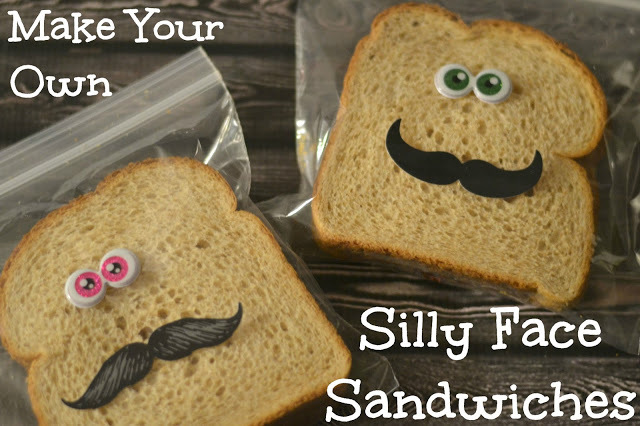 The silly-face sandwiches is such a cute idea! My kids would love that. The squeeze jelly would definitely help keep the sandwich making messes to a minimum! The silly face sandwich idea is terrific! Lots of fun. 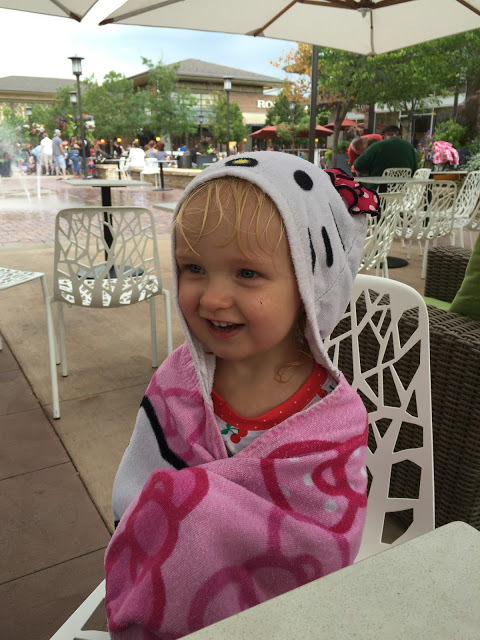 Looks like the day was all together super fun with splashing and smiles! I didn't know that Smucker's made a fruit pouch. Cool to know. I'm a bento box wannabe also! 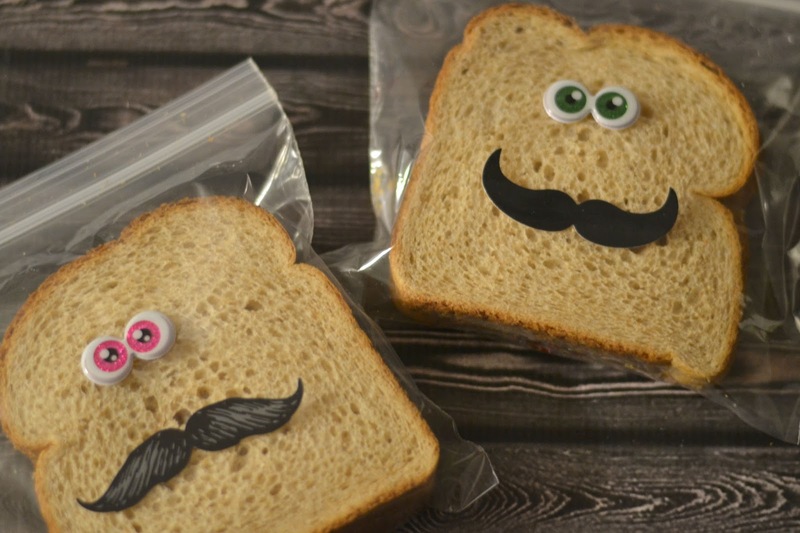 I love how you decorated your sandwiches and it looks like your kids had a fun day! Great idea! The way I make lunch time fun is by giving my son options for breakfast and then cooking together. Those are cute. I would like having that in my lunch as a sweet mid day surprise. These sandwich bags are adorable. I wouldn't mind packing them in my lunch! Now why couldn't I have come up with this?! 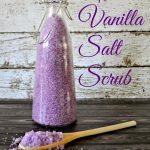 Great idea and can't wait to get the stuff to do it!